​Conducting a resident survey is a great place to start when preparing for future electric vehicle charging infrastructure. 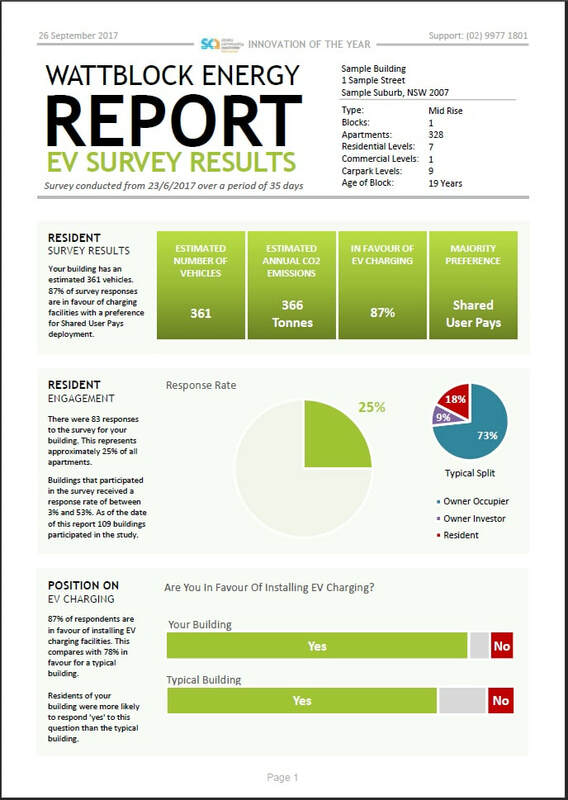 Find out the intentions and attitudes of residents toward electric vehicles in your building. Kick start the conversation. Will residents be satisfied with shared charging facilities? for how long? Or do they want individual chargers on their car spaces? ​How will residents pay for using these facilities? At what point could the number of vehicles overload existing electrical infrastructure? What governance measures will need to be put in place? ​Provide your contact details below to register your building and receive further information.